Posted on 03/01/2019 by Parklifer	in Preview and tagged 9:30 Club, Colorado, Denver, funk, jazz, The Motet. Denver-based funk collective The Motet released Death or Devotion, the band’s ninth studio album, via their own label in January. 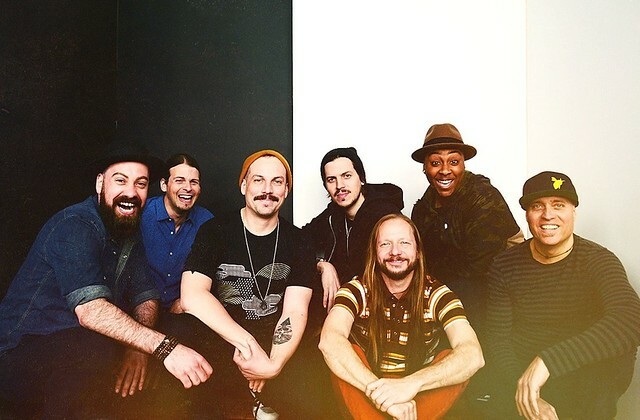 The Motet are on tour with a stop at 9:30 Club on Saturday, March 9. Posted on 02/25/2019 by Ari Strauss	in Live Review and tagged Boston, Brooklyn, jazz, Rachael & Vilray, Rachael Price, The Miracle Theatre, Vilray. One word constantly sifted through my mind recently while attending a Rachael & Vilray performance at The Miracle Theatre on Capitol Hill recently: vintage. The music, the gear from which it resonated, and the venue itself all exuded vintage qualities. 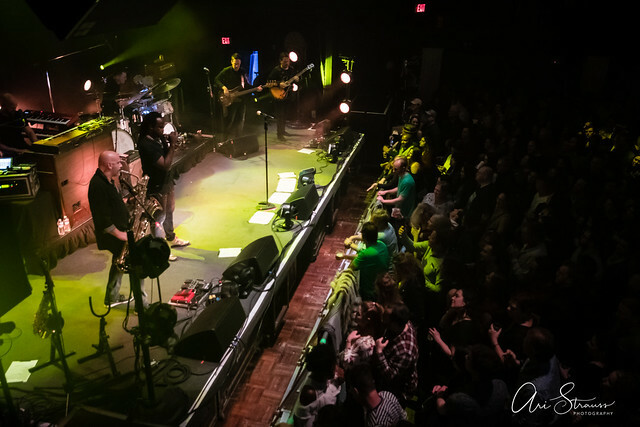 Posted on 02/18/2019 by Ari Strauss	in Live Review and tagged 9:30 Club, Erica Falls, funk, Galactic, jam band, jazz, New Orleans. Louisiana jam band Galactic brought the funk to DC Friday as the first night of a two-night stand at 9:30 Club with special guest Erica Falls. 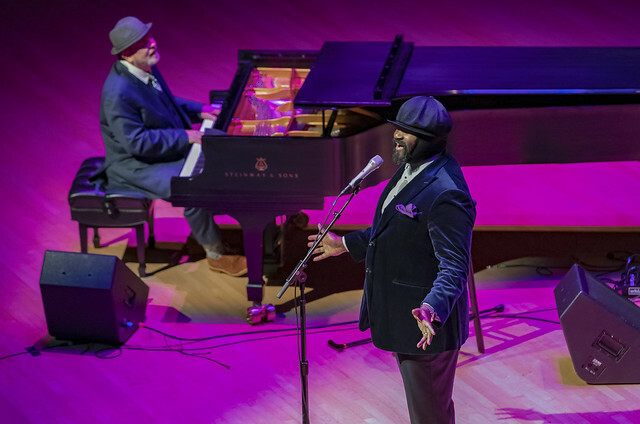 Posted on 02/08/2019 by Parklifer	in Preview and tagged Brooklyn, Gregory Porter, jazz, R&B, Strathmore, Strathmore Music Center. 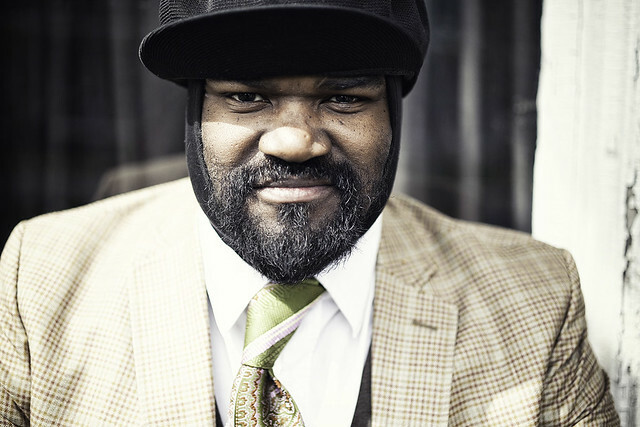 Jazz master Gregory Porter most recently released Nat King Cole and Me, a personal tribute to the great Nat King Cole, via Decca Records/Universal Music Group. He’s now coming to perform at the Strathmore Music Center on Friday, Feb. 15. Posted on 01/30/2019 by Parklifer	in Preview and tagged 9:30 Club, Erica Falls, free tickets, funk, Galactic, High and Mighty Brass Band, jam band, jazz, New Orleans, ticket giveaway. 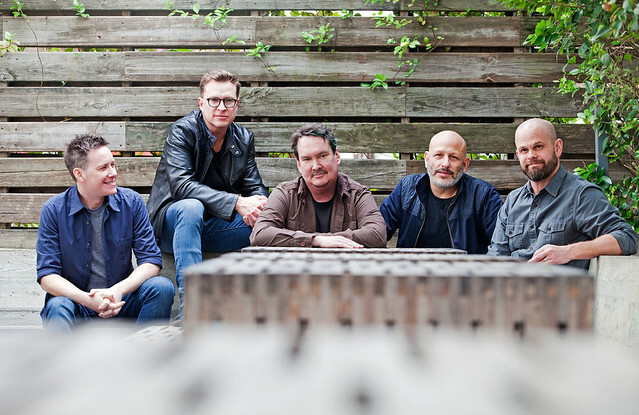 Galactic will release Already Ready Already on Feb 8 via their own Tchoup-Zilla Records through Thirty Tigers. Soon after, the collective appear for two nights at 9:30 Club, and you can win tickets to go to the first of those nights on Friday, Feb. 15. Posted on 01/18/2019 by Parklifer	in Preview and tagged Americana, Hot Club of Cowtown, jazz, soul, The Band, The Dustbowl Revival, Western swing, Wolf Trap. The Dustbowl Revival and Hot Club of Cowtown have joined forces for their Across the Great Divide Tour, underway now, where they will perform songs from the first two albums by The Band, as well as some of their own material. The Across the Great Divide Tour lands locally at The Barns at Wolf Trap for a matinee show and for an evening show on Saturday, Feb. 2.